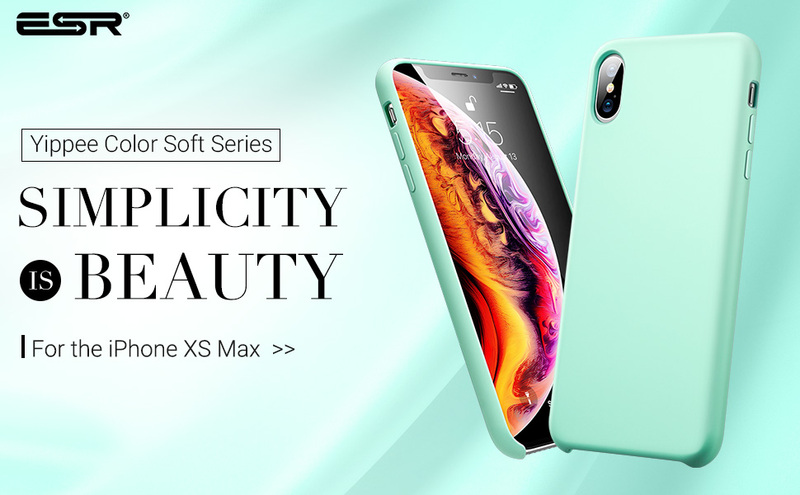 Stylish and Colorful: Fashionable colors designed to keep your phone looking great for any occasion. Great Fit: Ultra-thin and lightweight design adds minimal bulk to your phone. 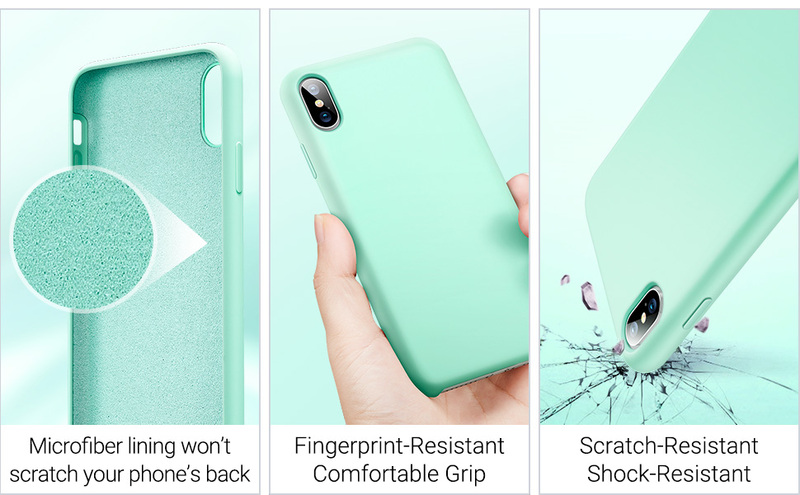 Premium Protection: Silicone combines with PC to protect your phone from bumps and accidental drops. Excellent Grip: The scratch-resistant surface feels as good as it looks without being slippery. It has this really cool silky smooth feel to it. Not slippery and not sticky. Easy to hold and feels luxurious. It’s not a color I would put on my phone but for my wife, it was perfect. is almoust like the origical apple case ! 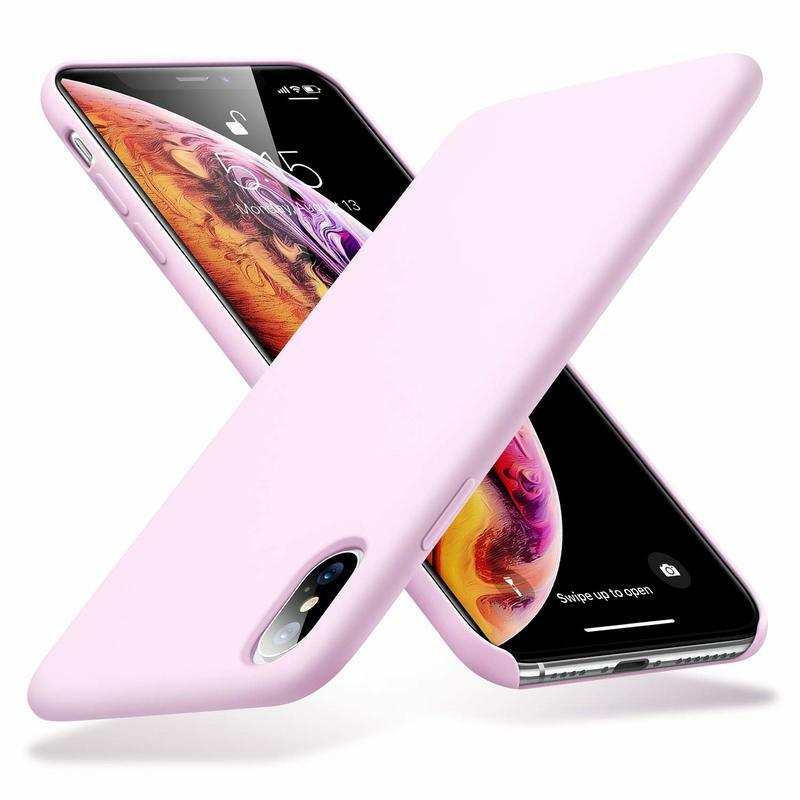 Great case at good price. I’ve had this case for about 4 months now and it still looks brand new. It has held up really well, which says a lot bc I’m really hard on phones!